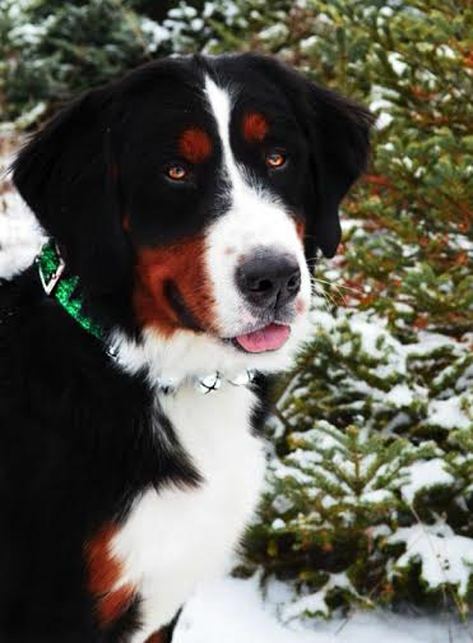 Piper is our Bernese Mountain Dog. She came home in May of 2013. I cannot express to you how much I love this girl. It's just a bonus that she gives us beautiful F1 Bernedoodle puppies! Click on her picture for more information about Piper. 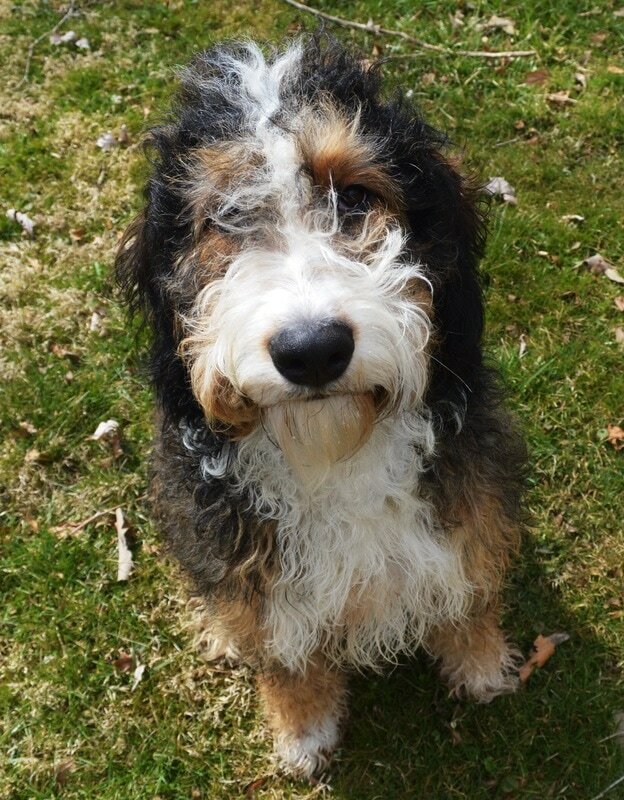 Frankie is our beautiful F1 Bernedoodle from a breeding with Piper and Bo. She will hopefully be ready to breed in mid-2018, for Standard F1b Bernedoodles, and Miniature F1b Bernedoodles. She is currently five months old, and is already almost sixty pounds! Daisy is Piper's sister, and we brought her home in January 2015. We do not rehome our dogs after they retire, so we needed to get a little creative with our breeding program, so that the dogs all still get all of the attention and affection that they need. Daisy was our first dog to be part of the Guardian Program. Click on her picture for more information about Daisy. 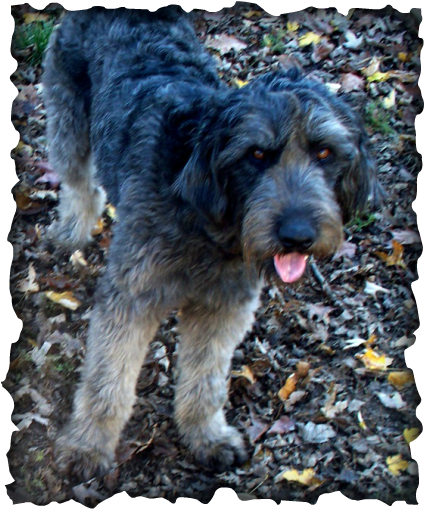 Bridget is our Goldendoodle dam. She recently retired, and has been spayed. Bridget was a wonderful part of our breeding program, and gave us many sweet, adorable puppies! Click on her picture for more information about her. Holly was our first breeding dog, Bridget's mom, and is a very much-loved member of our family. She is now 9 years old, and is just enjoying being "grandma" to all of the puppies. Click on her picture for more information about Holly.